Use the Mobile Apps feature of Azure App Service to rapidly build engaging cross-platform and native apps for iOS, Android, Windows or Mac; store app data in the cloud or on-premises; authenticate customers; send push notifications; or add your custom back-end logic in C# or Node.js. Authenticate your customers with Azure Active Directory; more securely connect to on-premises resources such as SAP, Oracle, SQL Server and SharePoint; and take advantage of cross-platform frameworks such as Xamarin and PhoneGap to build enterprise-grade apps for your employees. Create robust apps that remain useful when there are network issues so that your customers can create and modify data when they're offline. Improve app responsiveness by caching server data locally on the device. Use Mobile Apps to provide a native sync experience across your iOS, Android and Windows apps. 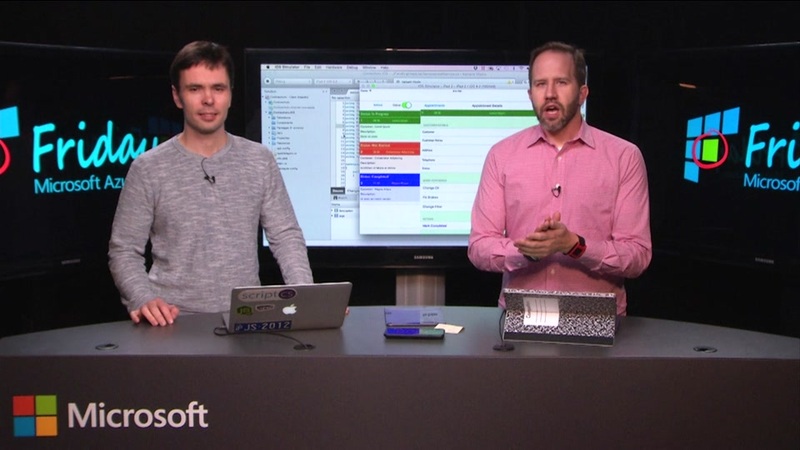 Use Azure to build mobile apps that consume data from your own data centre. With Azure Hybrid Connections and VPN, it’s easy to access your data more securely from your on-premises data centres from anywhere in the world. Azure Notification Hubs is a massively scalable mobile-push notification engine capable of sending millions of push notifications to iOS, Android, Windows or Nokia X devices within seconds. Easily hook Notification Hubs into any existing app back-end, whether that back-end is hosted on-premises or in Azure. Configure built-in auto-scaling for Mobile Apps and Notification Hubs to match your app needs. Spin resources up or down based on actual usage, and only pay for what you need. With access to the global network of Microsoft-managed data centres, reach your customers anywhere in the world.